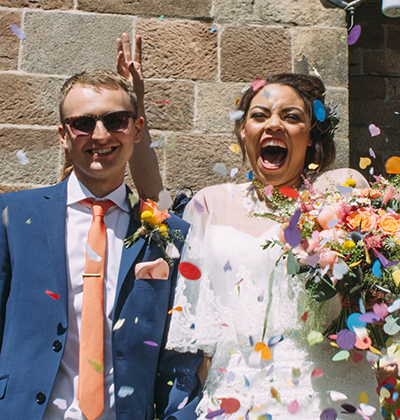 Thomas & his team were amazing from enquiry through to after the wedding. The customer service was outstanding and Thomas helped us choose food that was unique to us and our ideas. No set menus for us!! No one left without saying how amazing it all was especially my Coeliac bridesmaid who even got her own plate of amazing canapes and brownies!